Healey Brothers - Why Buy? Hudson Valley’s Largest Used Vehicle Selection – Nobody has more quality used and Factory Certified Cars, Crossovers, SUVs, Trucks and Vans. 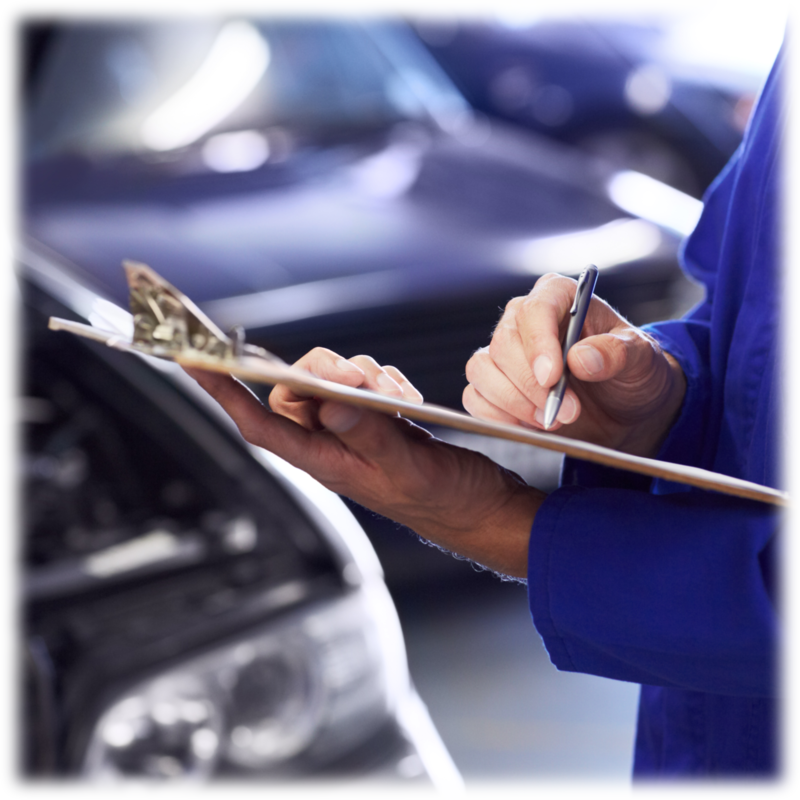 Every vehicle goes through our rigorous 125-point Inspection process and is Re-conditioned before it ever hits our lot. We never forget that our name is on every one! Most of our vehicles are local, one-owner trades. If we don’t have the vehicle you’re looking for, we’ll find it, just ask. Established, No-Haggle Market-Based Pricing. Utilization of software/technology to determine overall vehicle market pricing so you rest assured you’ll never pay too much. 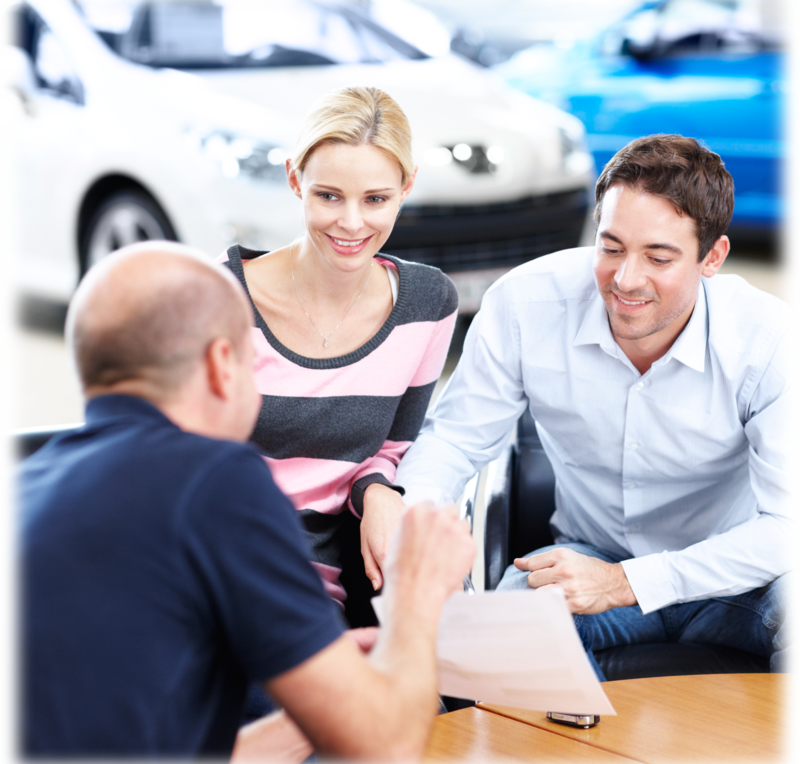 Excellent Finance Options for everyone with a variety of choices to ensure you get the best price and payment for your budget. Our Guaranteed Credit Approval program gets you approved and driving today! Nine convenient Healey Locations to Shop, Test-drive, Buy and Service your vehicle. Family owned for over 40 years and we’ll always be here for you. 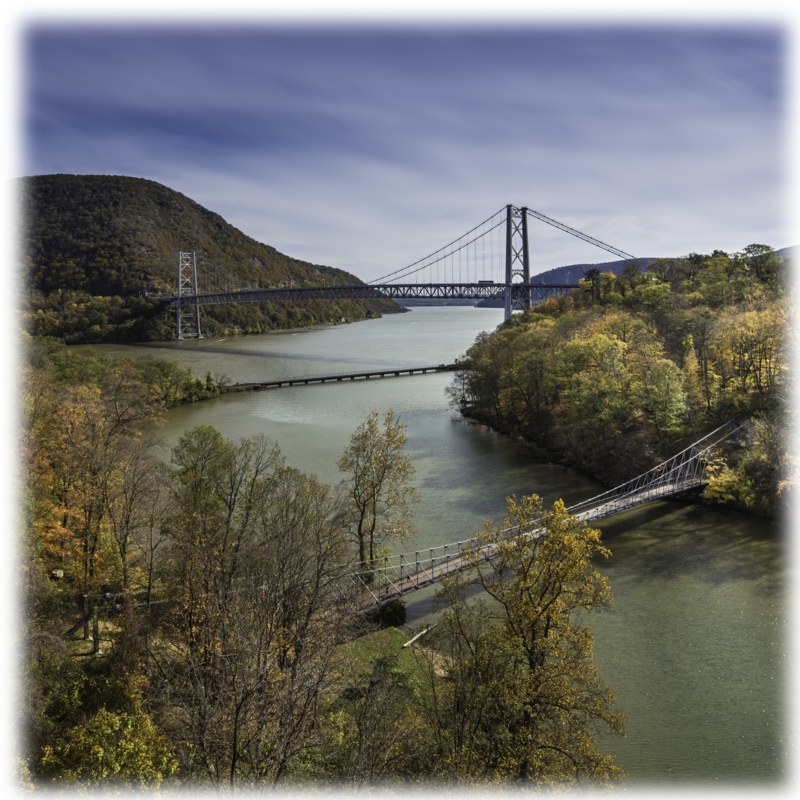 We’re proud to sponsor and support the many Hudson Valley Charities and organizations in which we’re involved. Friendly, knowledgeable Consultants to help you through the process.